Salary And Payment: - INR Rs. 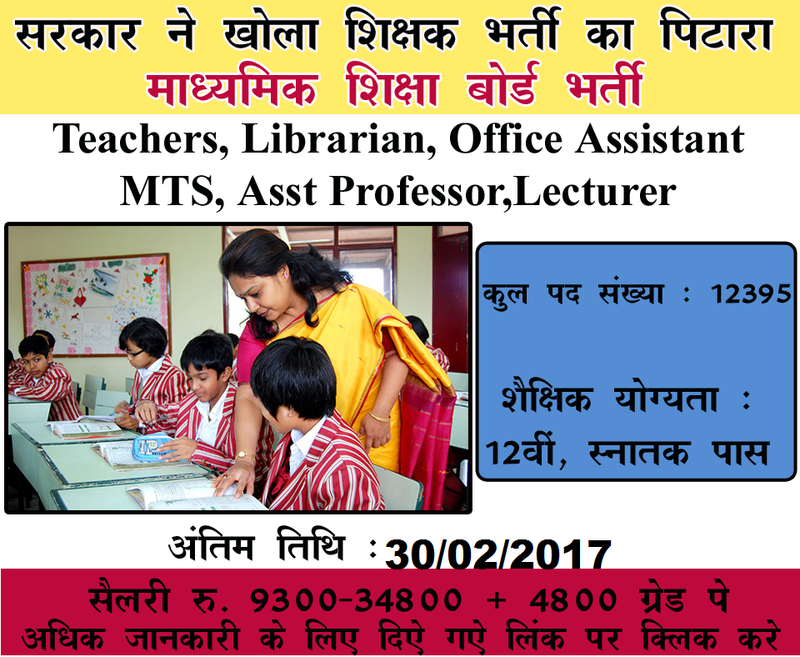 5200 - 20200/- With 1900/2800/- Grade Pay (Post 1-4,6-14), Rs. 4440 - 7440/- With 1400/- Grade Pay (Post 5). How To Apply: - All Eligible and Interested candidate Student may fill the online application through official website http://www.uksssc.in.before on The Last Date 12-03-2017. 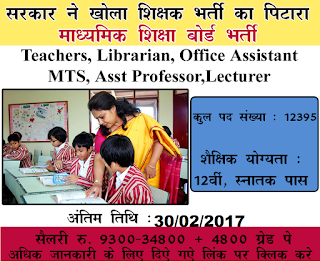 Last date :-Last Date for Filling of Online Application Form Is : 12-03-2017 .